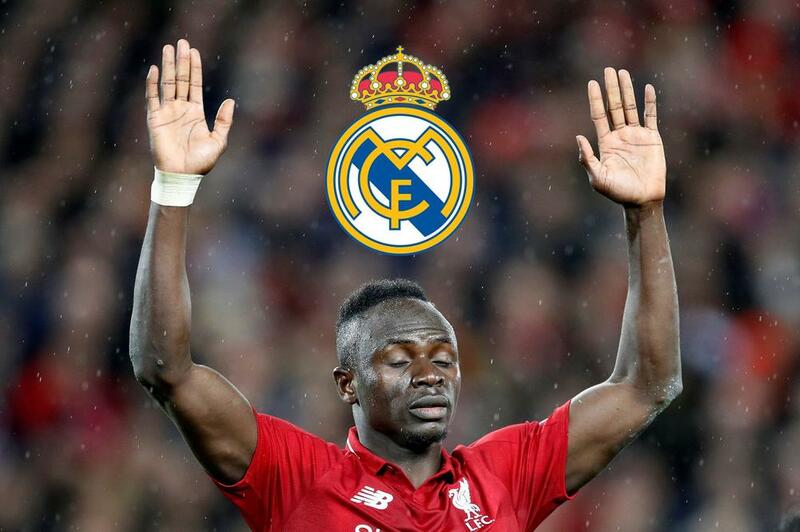 Liverpool forward Sadio Mane is reportedly high on Zinedine Zidane's transfer wish list as the Real Madrid boss looks to reinforce his squad in the summer. Real Madrid boss Zinedine Zidane is ready to make a move for Liverpool forward Sadio Mane this summer, report France Football. Zidane is a long-term admirer of the Senegal international and considered a move for the forward prior to his departure from the Santiago Bernabeu last summer. Now he is back in charge of Los Blancos Zidane is ready to revive his interest in the 26-year-old, who has scored 20 goals for the Reds this season.